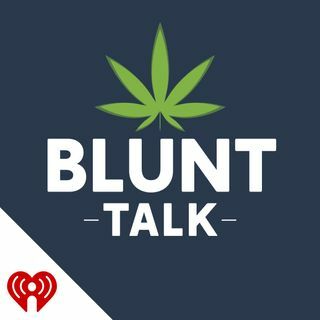 Brit talks to Beth Waterfall about Women in Cannabis for Women's History Month. How many women are leading in the new US cannabis industry? Beth has advice for women thinking about transitioning into cannabis, and we tell our own stories of starting in cannabis journalism and marketing. Also, Brit tells the tale of Brownie Mary- a female MMJ pioneer. Beth is co-founder of Elevate NE, and the managing director of New England Cannabis Convention at the Hynes Convention Center, where Brit ... See More will be part of the Media Panel on 3/23/19.